So, as I mentioned before, I don’t use make up on a daily basis. I don’t even follow a sophisticated skincare routine. Every morning I wash my face using a facial wash, use a moisturizer/sunblock, put on some powder and lip balm. At night I wash my face again and that’s it. No eye brow pencil, no foundation, no primer, no toner, etc etc. The case is of course different when I go to parties, I’d put on more stuffs on my face, like eye liner and colorful lipstick. I don’t have many colors though, probably 2 or 3. But I started to feel a liiiiiil bit of pressure when going out with my friends. Especially after work. Whenever we take pictures, I always see my face looks pale compared to my friends. Of course, they put on more make up than myself. I don’t want to put a lot of make up though, I know I won’t be comfortable. But I think I should do something, I don’t want to appear pale and worn out every time I go out after work. Now, as 2015 is just around the corner, I have another resolution. That is, to use more lipstick. Hahahaha. Yep, I figure lipstick would solve my problem. It won’t be such effort and Hopefully can make my face more “lively”. Quite a plan, right? Hehehe. Now it’s just a matter of sticking to the plan. Last week I took my mum shopping for lipstick. Unlike me, she looooves lipstick and probably have a 1000 of them (hahaha jk). She does not wear heavy make up though, in fact, she only wear moisturizer and lipstick on a daily basis. Not even face powder. But she has a lot of colors and even like to combine them, resulting in unique colors. We went to Metro Department Store in Gandaria City Mall and I saw NYX booth. I remember the brand is constantly being talked about by my friends and on Instagram. We spent some time in the booth, mum ended up buying 2 lipsticks. I ended up buying one, this Butter Lipstick in shade “BLS17”. It’s a basic soft color, I was still afraid to take risks a.k.a choosing bold colors. For Rp.115.000, I think it’s a good value for money, perfect for my daily use. Now I find it a bit hard to review the product as I’m not used to reviewing make up. But I can list down the reasons of me liking this product so much. First – the colors. Look at the vibrant pink! and juicy plum! I never thought those colors suit me but they turn out to be very nice on me. Third – the texture. It lives up to the name, matte, but not heavy. I feel like wearing nothing at all, which is a good thing because I don’t like the “heavy make up” feeling. Fourth – the durability. It lasts long. Really. I put in on once in the morning and I still got a teeny bit of pink shade even after lunch. Mind you I drink at least 2 bottles of water before lunch, and the colors stay. I use lipstick daily. Always put lip balm as base before lipstick/lipgloss. Matte and long lasting lipstick could dry out your lips because of its ingredients. 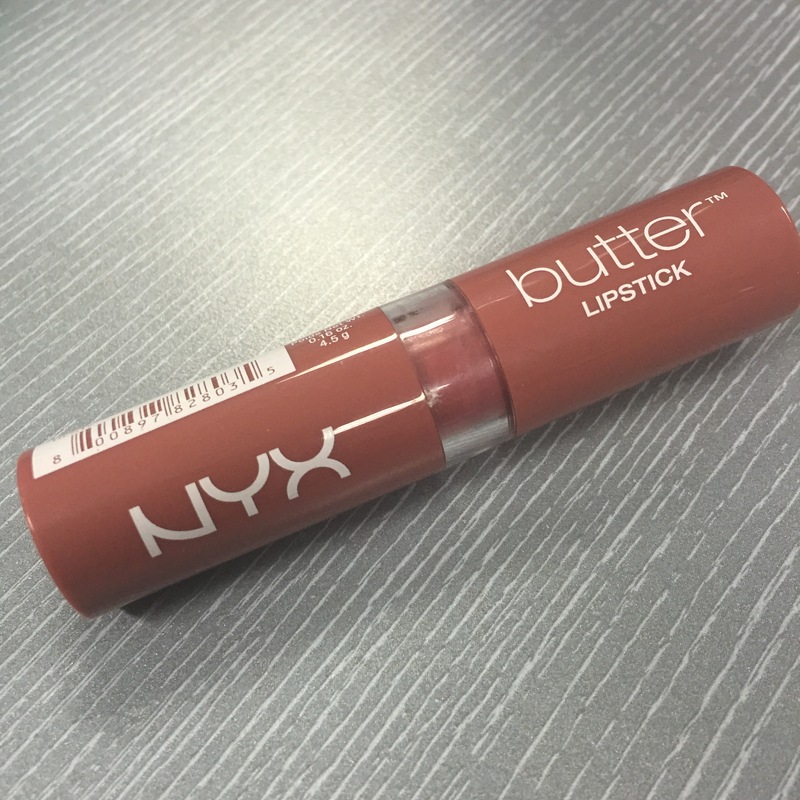 Creamy, buttery lipstick is better imo. To keep your lipstick last longer, after you put it, pat tissue on your lips and reapply. And to prevent it from running out of lipline, use lipliner after putting the lipbalm and apply the lipstick with a lipbrush. foto donkk.. hehehe.. aku juga jarang bngt make up.. palingan kalo ke party doang. haha..
Hehe that’s sweet! but can you actually tell the diff? My boyfriend can’t, he thinks all lipsticks are the same.. Yet he’s not colorblind hahaha..
Ide bagus tuh dan warna nya juga bakal jadi unik ya karena digabung gabung.. Thanks Gita! Agree, they are amazing, really worth the price. I am actually not a big lipstick person. I use it if am going out for dinner or party. During the day normally just lipbalm. But lately, occasionally I put on lippie during the day too if I go out. 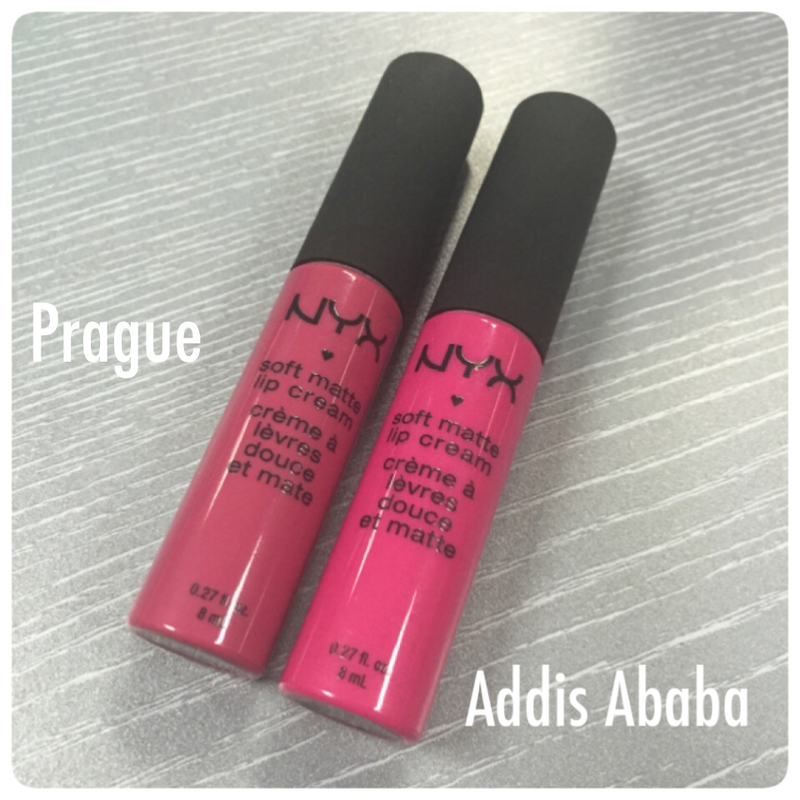 Rimmel has similar like this NYX in crayon form and I love it! It’s moist and the colors just make you want to buy them all. Affordable price too. MAC and NARS lipticks are also suit me while Lancome will makey lips very dry. I didn’t want to pop up our balloons, but I kinda disappointed with Nyx. I used to love Nyx and I bought so many Nyx stuffs : you name it. First of course because nyx is cheap and second I read so many good review from online. Mbak Christa, aku baru2 ini beli NYX juga. Sampe tiga warna loh. Yang namanya cewe emang ga pernah abis alesan buat beli lipstik, hahaha. Aku beli yg soft matte lip cream itu. Udah baunya enak, teksturnya juga ringan, aku ga berasa pake lipstik! Previous Previous post: The new year. Next Next post: Counting Days!